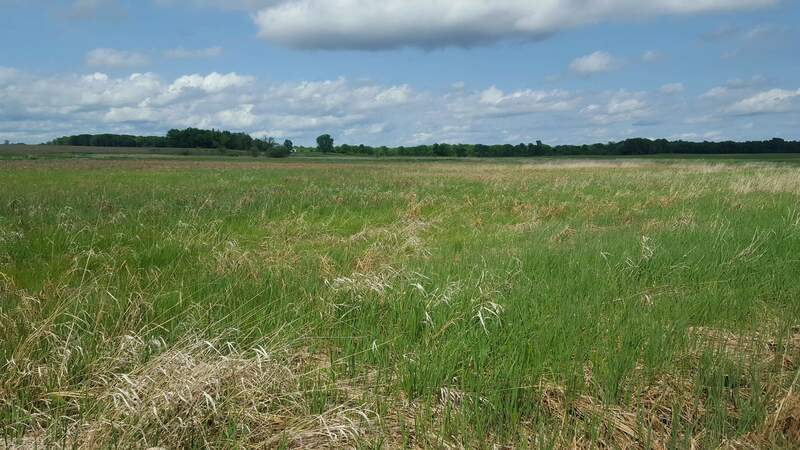 Minnesota’s landscape includes roughly 10.6 million acres of wetlands. While many people think of wetlands as swampy, marshy areas with standing water and cattails, the reality is wetlands take on many forms. 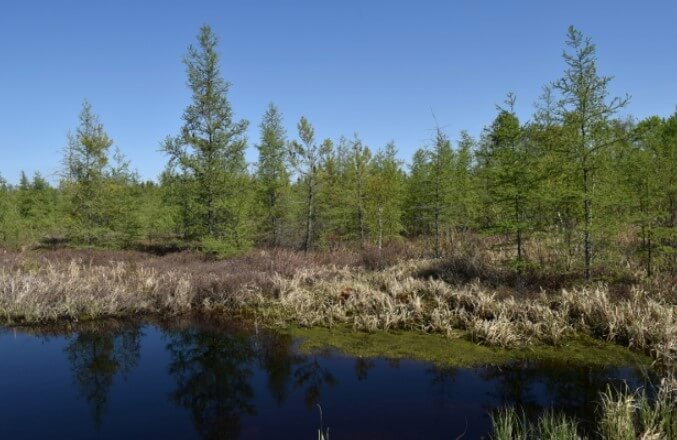 In addition to swampy, marshy areas, wetlands can vary from grassy meadows, to forested wetlands covered in trees and shrubs, to wet areas of cultivated farm fields. Many wetlands are actually dry for most of the year, with no standing water. 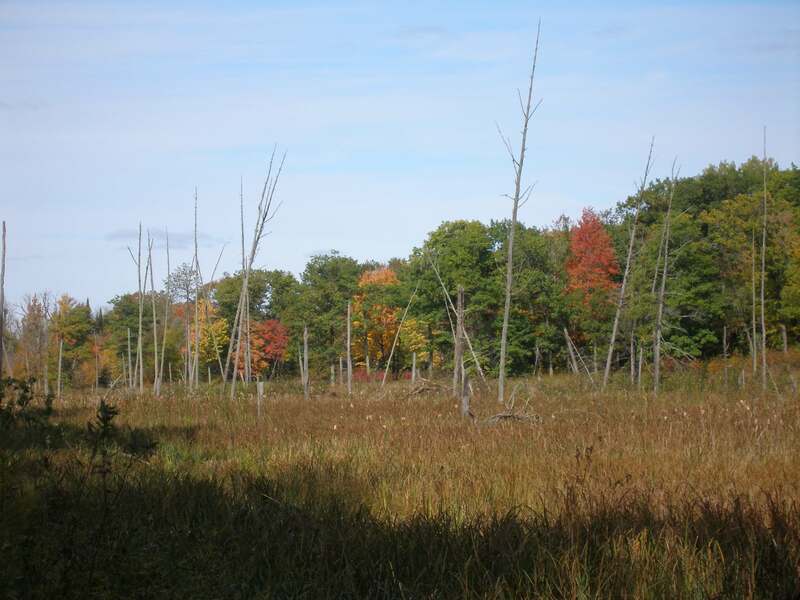 Before European settlement, studies estimate Minnesota had over 20 million acres of wetland. Today that number has been cut in half. 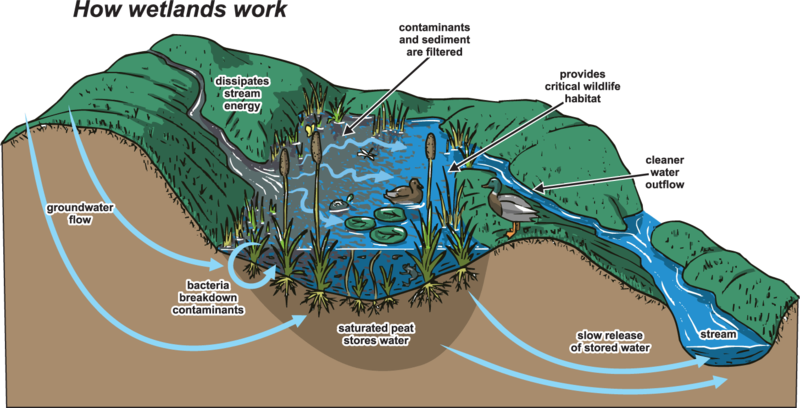 Wetlands are important ecosystems. They hold water, providing for natural water quality improvements by filtering nutrients and sediment that might otherwise pollute and clog waterways. They provide flood protection and shoreline erosion control. 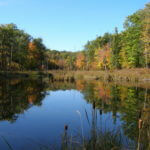 Wetlands are also home to many species of fish and wildlife. 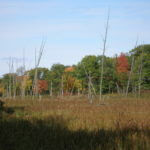 Most wetlands in Minnesota are protected by State and/or Federal law. Minnesota’s primary wetland protection law is the Wetland Conservation Act. 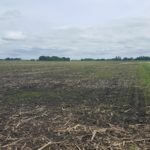 The law is implemented by local governments, the Minnesota Board of Water and Soil Resources provides assistance and oversight, and the Department of Natural Resources provides enforcement. 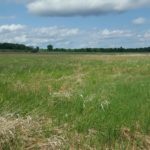 The State law applies to all wetlands, including those on private property, to achieve “no net loss” of wetlands. 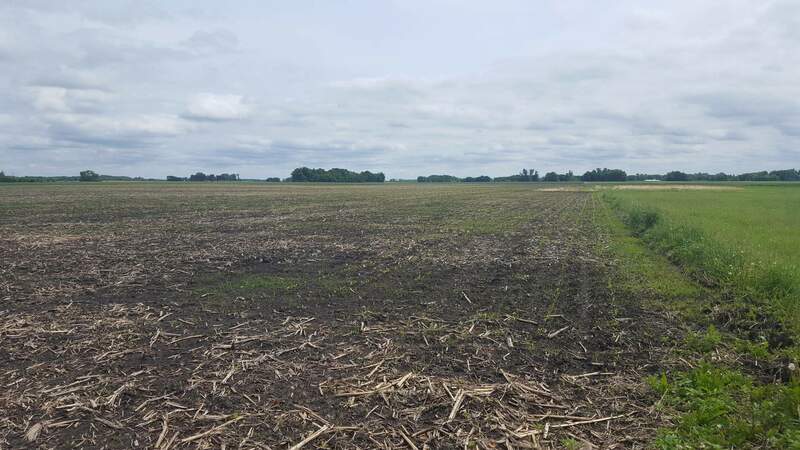 In general, wetland protection laws regulate activities in or near wetlands that can negatively affect the wetland through draining, filling, or excavating. There are some exemptions contained within State law for certain activities. 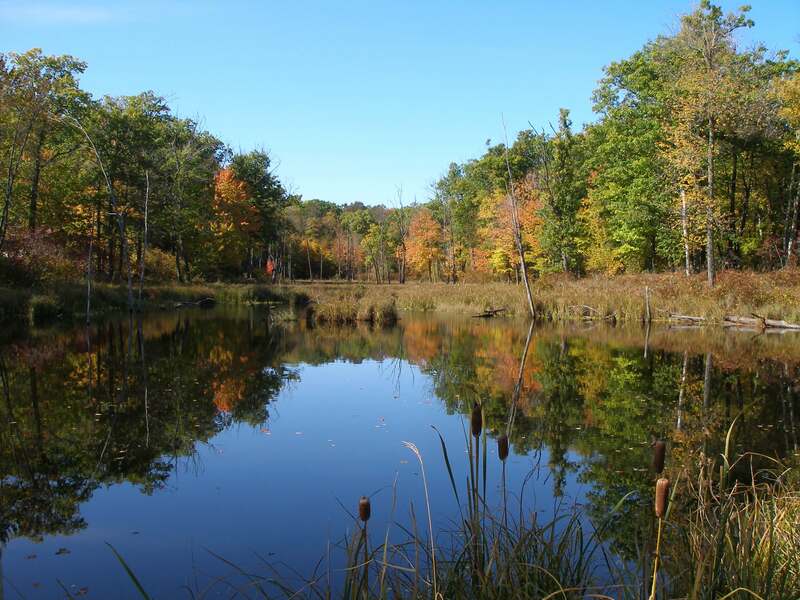 Determine if the proposed activity has impacts to a wetland area. Assure that any impact to wetlands can be avoided if possible, and properly replaced if not. Seasonally Flooded Basin or Flat – Type 1 has “seasonal” wetness, but usually is well-drained during much of the growing season. 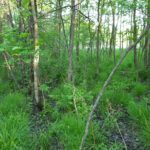 The vegetation here can vary based on the season and duration of flooding, but can range from bottomland hardwoods to herbaceous plants. These types are commonly found in upland depressions and floodplain forests. Wet Meadows – Type 2 are saturated during the majority of the growing season, have very little visual water, but soil is waterlogged. You will find grasses, sedges, rushes and an assortment of broad-leaved plants. These wetlands are sneaky, filling in shallow basins or farmland sags, also they can border shallow marshes. 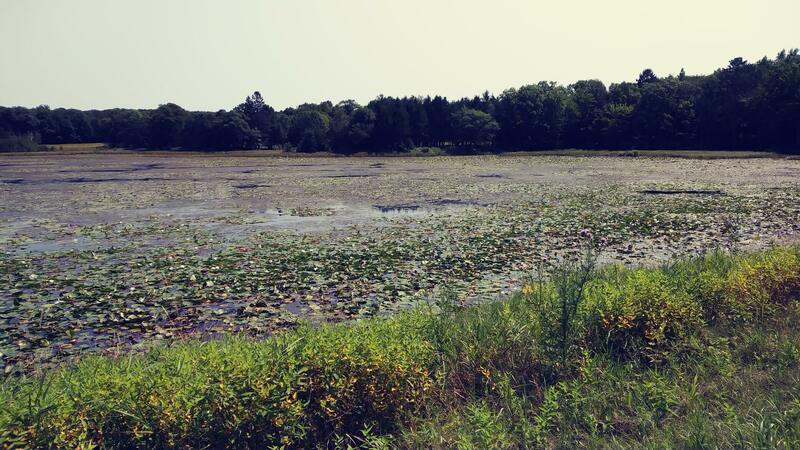 Shallow Open Water Wetlands – Type 5 includes shallow ponds and reservoirs that are less than 10 feet deep. 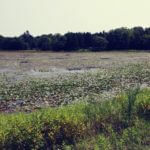 You will find pondweed, naiad, coontail, watermilfoil, duckweed, waterlily and spatterdock. 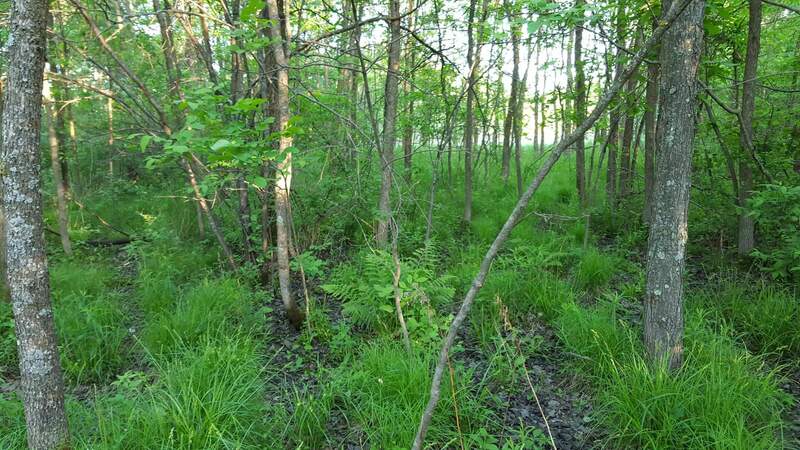 Wooded Swamps – Type 7 have soils that drain poorly and are tree dominated with hardwoods and conifers. 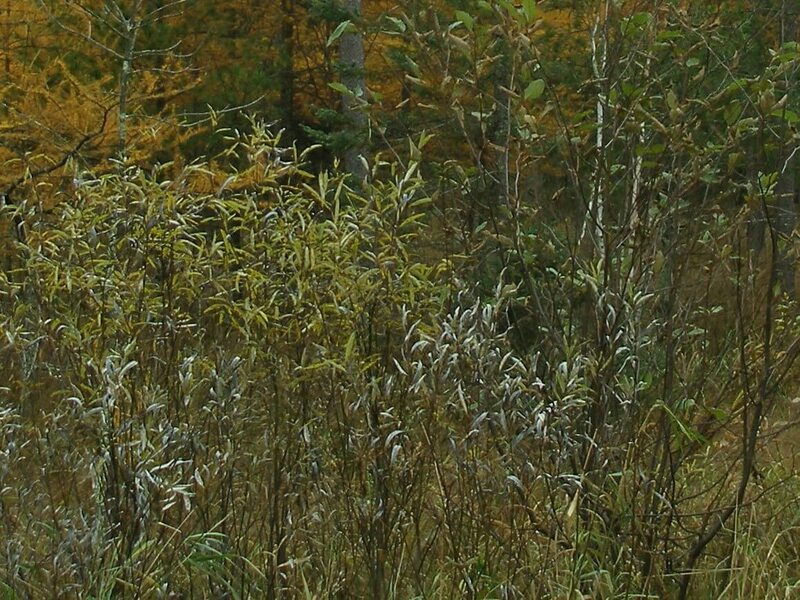 Most common trees you will find are green ash, northern white cedar and silver maple. 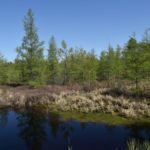 Bogs – Type 8 exclusively receive water from rainfall. It is distinguished by wet, spongy, peaty soils. You will find woody, herbaceous, or both, easily identifiable by a squishy covering of moss.